hd00:12zoom in of man straighten tile on the cement surface with laser leveling gear. Home reconstruction works. Shot on Canon XA25. Full HD 1080p. Progressive scan 25fps. Tripod. 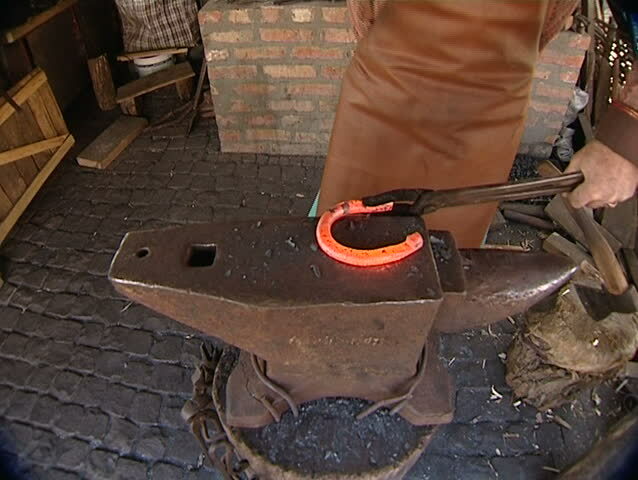 hd00:06Blacksmith doing cutting with electric saw to metal rods and tubes to later weld.